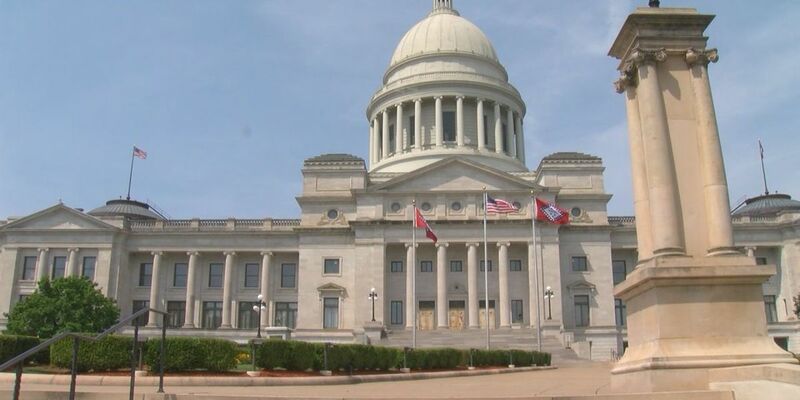 A government reorganization bill was signed into law Thursday, moving 42 state agencies into 15 cabinet level departments. LITTLE ROCK, Ark. 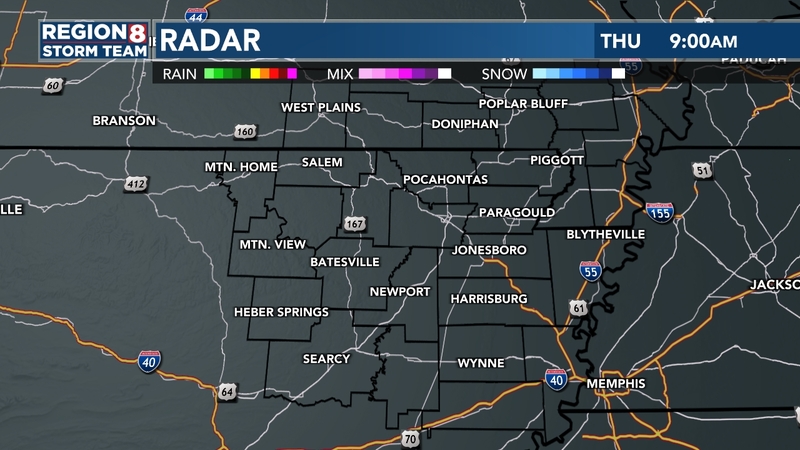 (AP) — Arkansas' governor has signed into law legislation that details his plan to cut the number of departments answering directly to him.